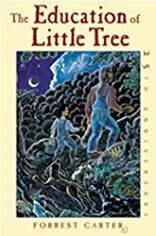 The Education of Little tree was written by Forrest Carter. 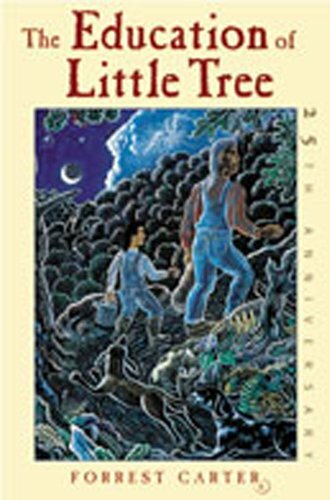 The Education of Little tree was published by New Mexico Press. About Forrest Carter (Author) : Forrest Carter is a published author of children's books and young adult books. Some of the published credits of Forrest Carter include The Education of Little Tree.